Our state-of-the-art high-speed cameras, software and accessories provide unparalleled solutions that enable our customers to record in the highest resolution. Next, edit and analyze with revolutionary motion analysis software that help them advance scientific research and express creativity. 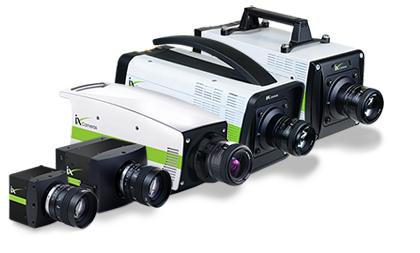 iX Cameras provides a range of premium high-speed cameras used in a wide variety of applications such as scientific research, ballistic testing, automotive, product development and media industries. 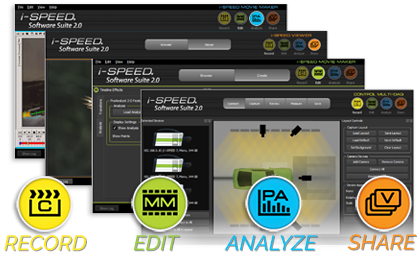 The i-SPEED Software Suite 2.0 provides you with all the tools to record, edit, analyze and share high-speed video in one package. iX Cameras offers a wide range of i-SPEED accessories to meet the demands of all applications. 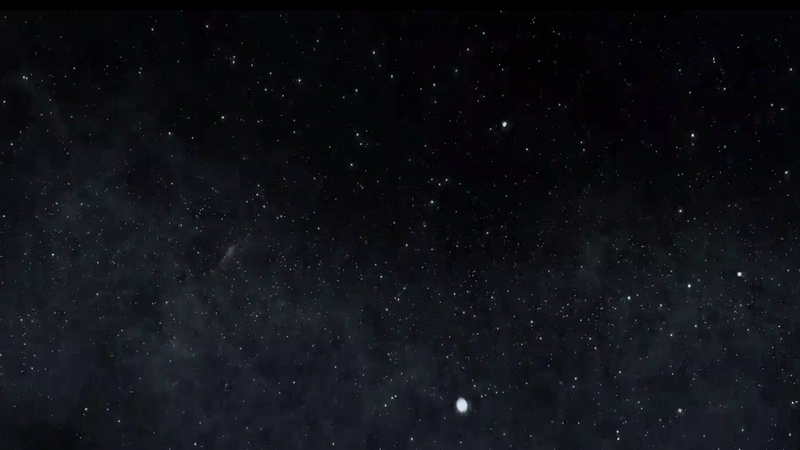 Find everything you need right here. Or let us work with you to develop the system you need.